The Thai government said it will allow continued use of the toxic weed killer paraquat and two other farm chemicals despite mounting concerns over health risks, but plans to tighten controls on how they are utilized. The expert Committee on Hazardous Substances Control asked the Department of Agriculture to come up with new guidelines within two months, Somboon Yindee­youngyuen, deputy permanent secretary of the Ministry of Industry, told reporters. 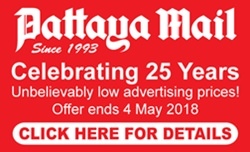 “The committee gave many recommendations and ideas to the DOA to consider, for example, allowing only registered sprayers to use herbicides, training farmers on safety measures, restrictions on imports, and rules for buyers and sellers, so that the DOA can come up with measures that would ensure safety for all,” Somboon said. Environmental advocates have been urging the government to follow the example of more than 30 other countries and ban paraquat. 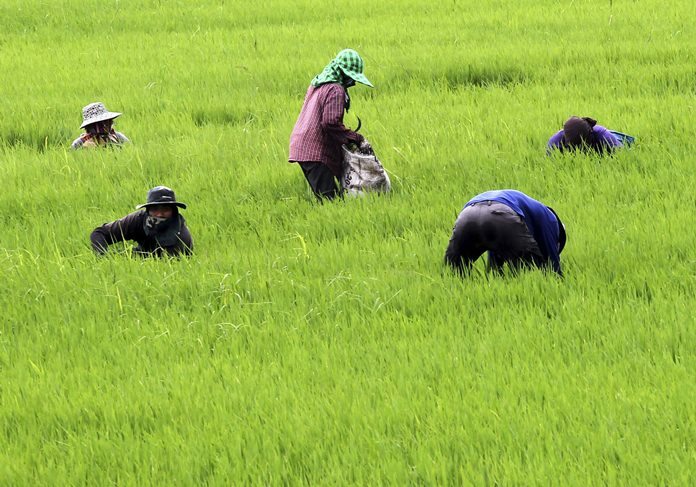 The issue has drawn much attention after a spate of cases of flesh-eating bacterial diseases in parts of northern Thailand that some researchers believe may be linked to exposure to paraquat. Critics also question the safety of glyphosate, the active ingredient in the widely used weedkiller Roundup, though its manufacturer Monsanto insists the chemical is safe. Somboon said 18 of the 24-people on the committee supported continued use of the chemicals. “The committee considered all the information, including impacts on health and the environment, from both sides, those who support the ban and those are against, and we decided that we don’t have enough data to ban the usage of these chemicals,” he said. Paraquat is the main ingredient in Swiss-based Syngenta AG’s Gramoxone — one of the world’s three most widely used weedkillers — but it also is sold under other brand names. Most paraquat is made in China, where authorities plan to ban use of the chemical as of September 2020. Use of paraquat has risen sharply in Thailand, partly due to growing resistance to glyphosate. The government experts found that more than half the farmers they surveyed had used paraquat incorrectly, such as in higher concentrations than recommended.